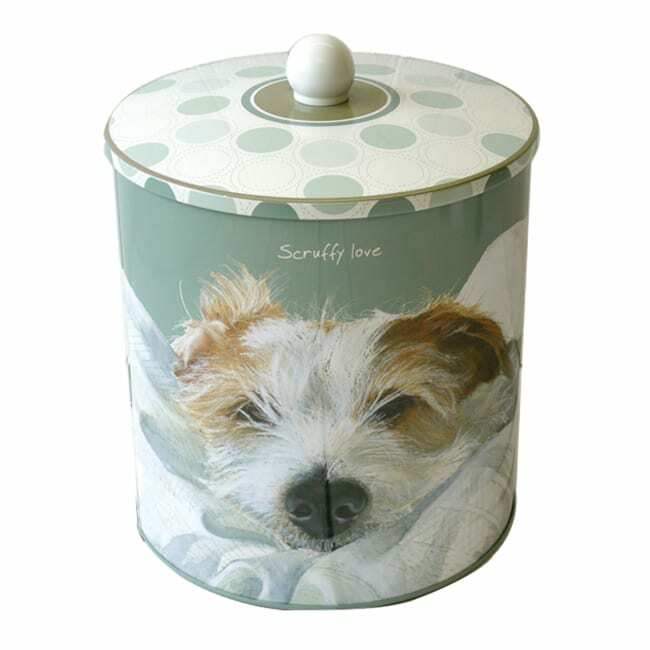 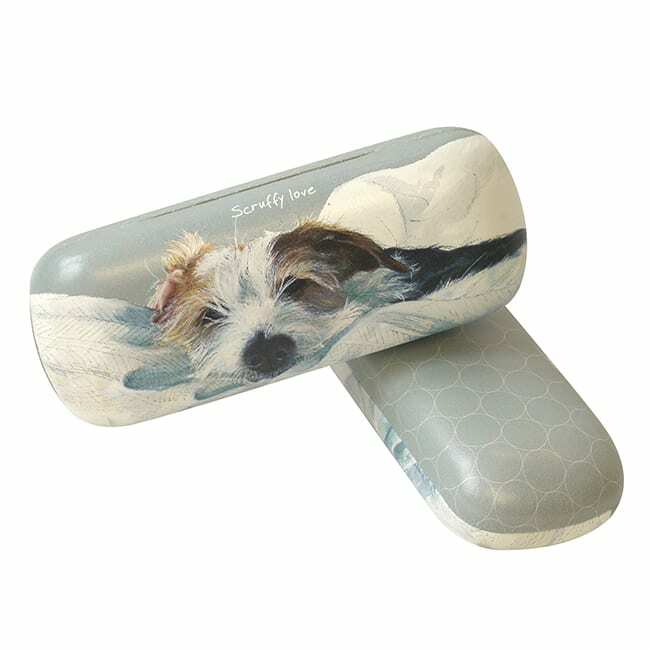 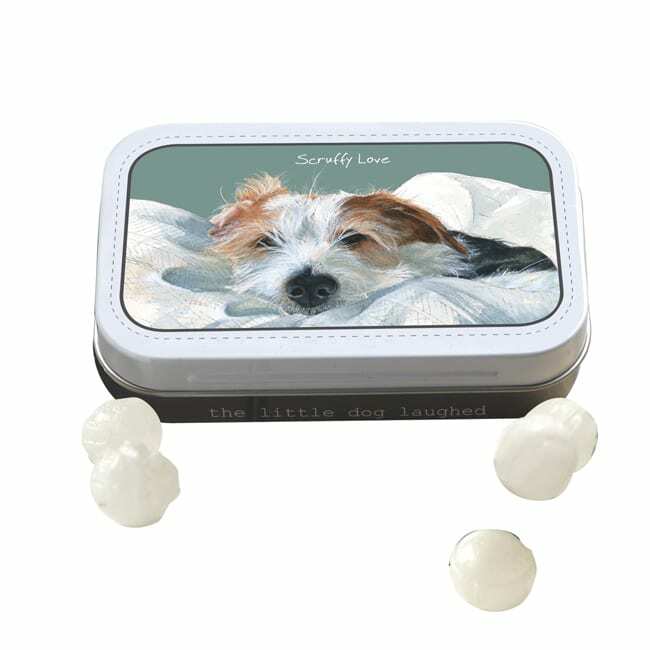 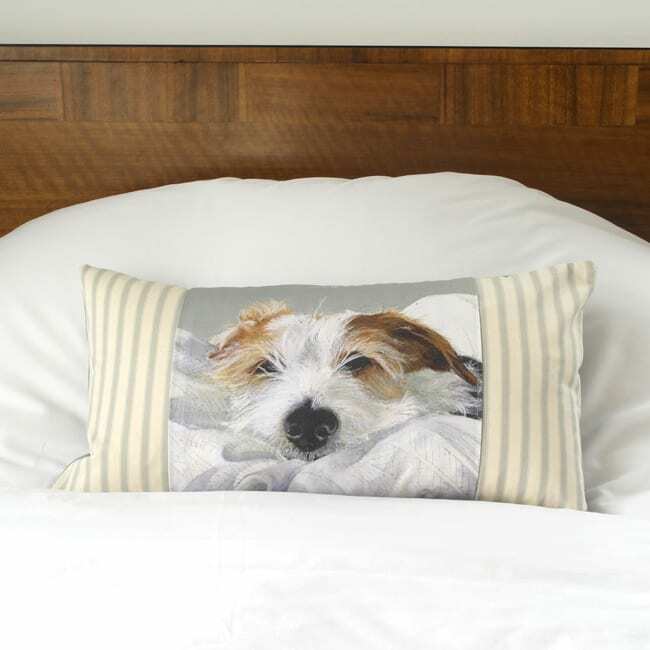 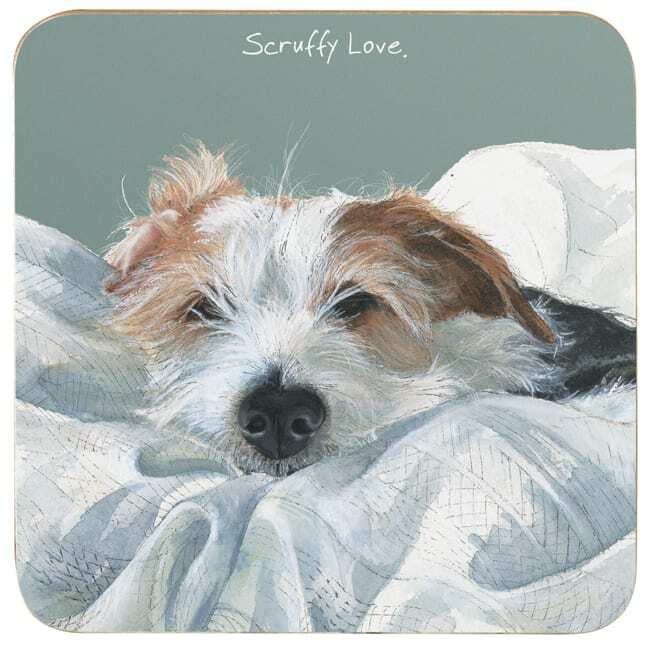 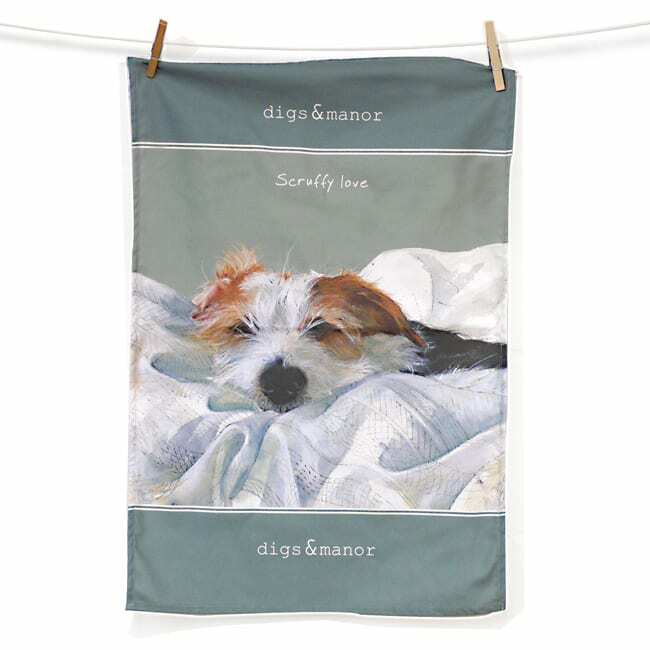 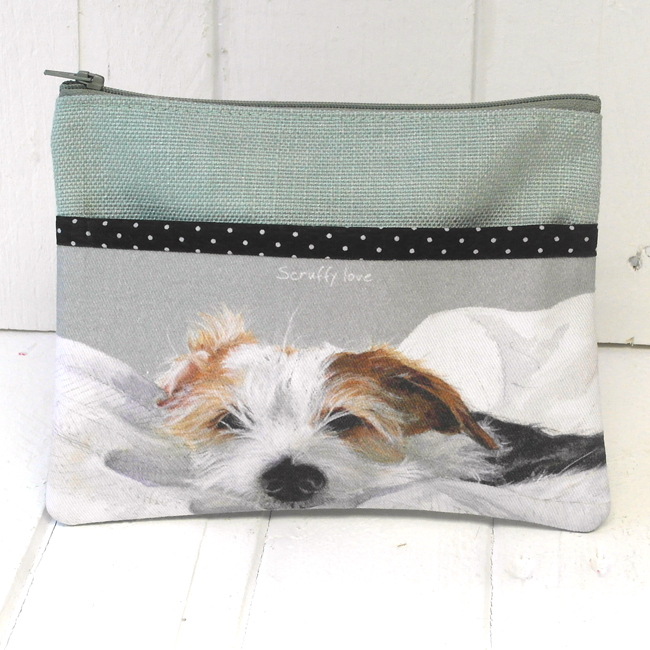 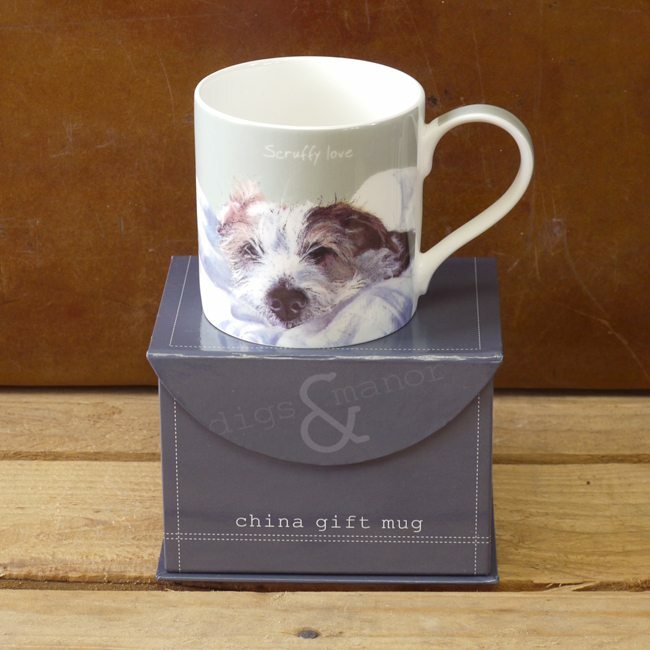 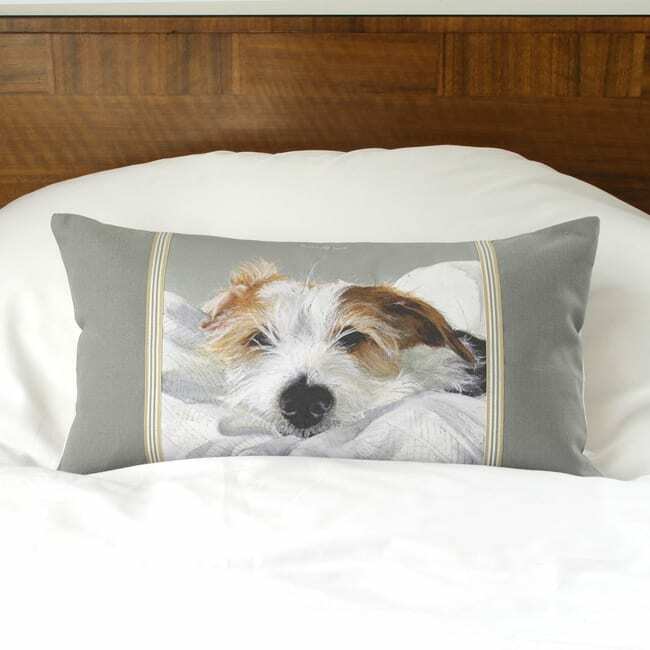 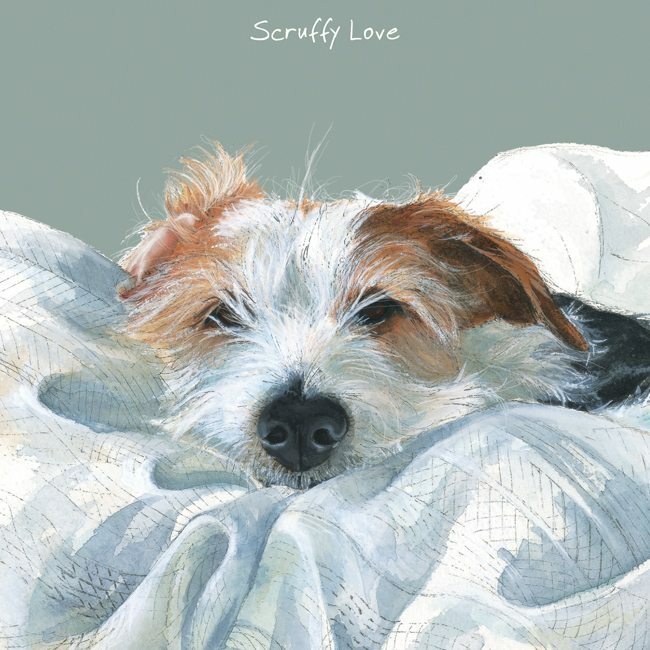 Scruffy love is proving to be so popular amongst our terrier fans we’ve created an area where you can admire him all in one place! 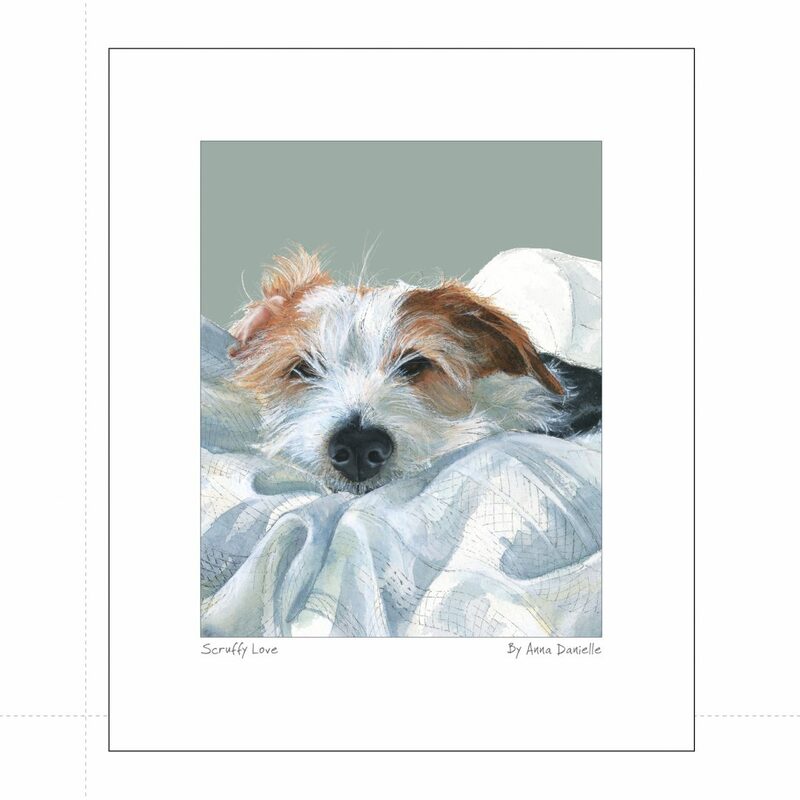 Star of the show, Dougie is a deliciously rough coated wire hair Jack Russell. 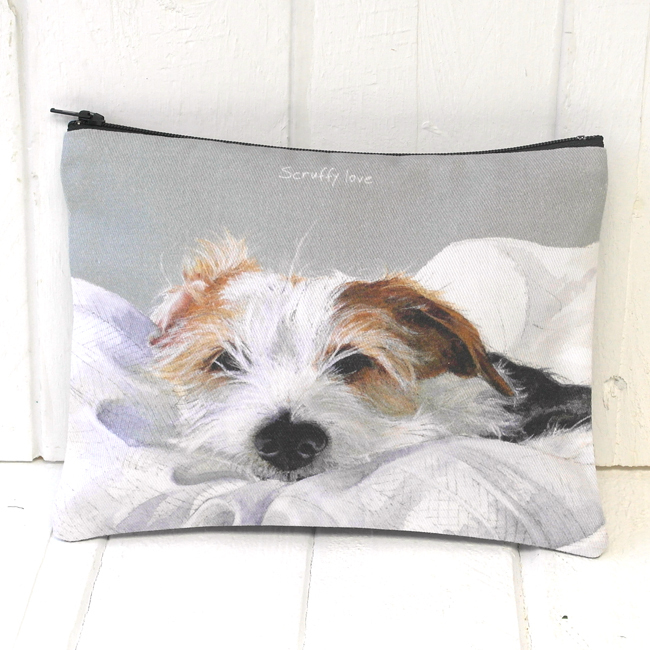 He is considered to be the Peter Pan of the dog world and Sally’s beloved furry shadow. 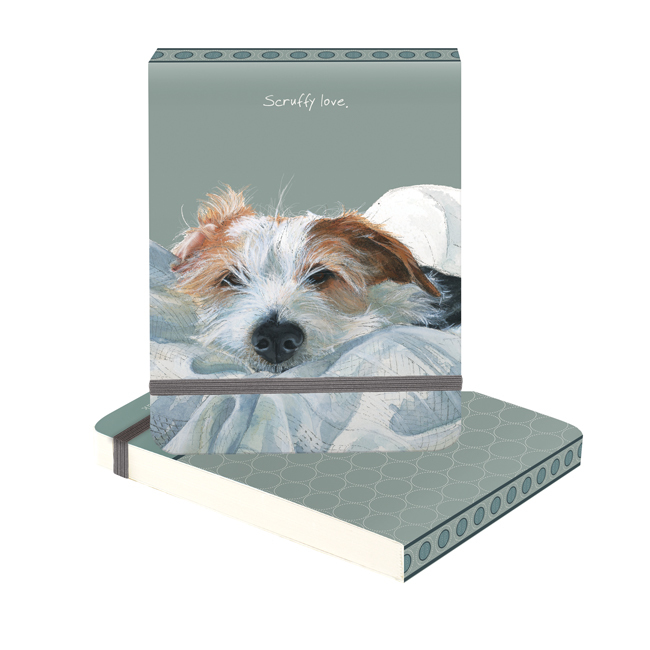 Wire Hair JR Dog Greeting Card – Scruffy Love.